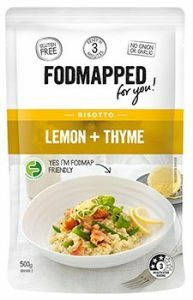 Low FODMAP Recipes | Lemon & Thyme Risotto | Fodmapped - for you! Alternatively heat in the microwave by first pouring the soup into a microwave safe container. Cover and heat on med/high for 2-3 minutes or until heated through. 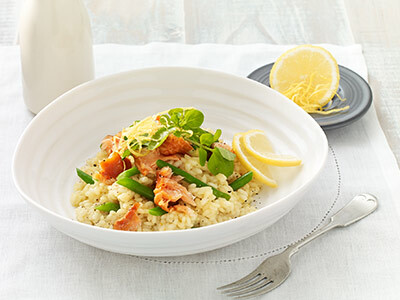 Remove carefully and stir to ensure it has warmed evenly, pour into a bowl and enjoy! Please note the FODMAPPED pouch cannot go in the microwave.